There has been SO much information, pics, and videos in the last 48 hours - that we might have missed a thing or two. This wrap should get us all caught up. 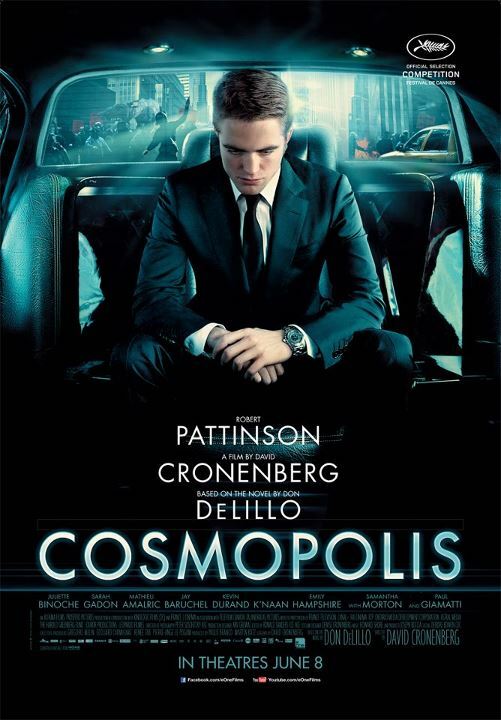 First, we are so excited for our Canadian readers that get a Cosmopolis premiere in Toronto on June 4th. EOne made the big announcement Friday. Rob is expected to be there. The film opens in Canadian theaters June 8th. No word yet on when the U.S. will get its premiere/release, but it's rumored to be in August. Needless to say, Gucci was happy to oblige. 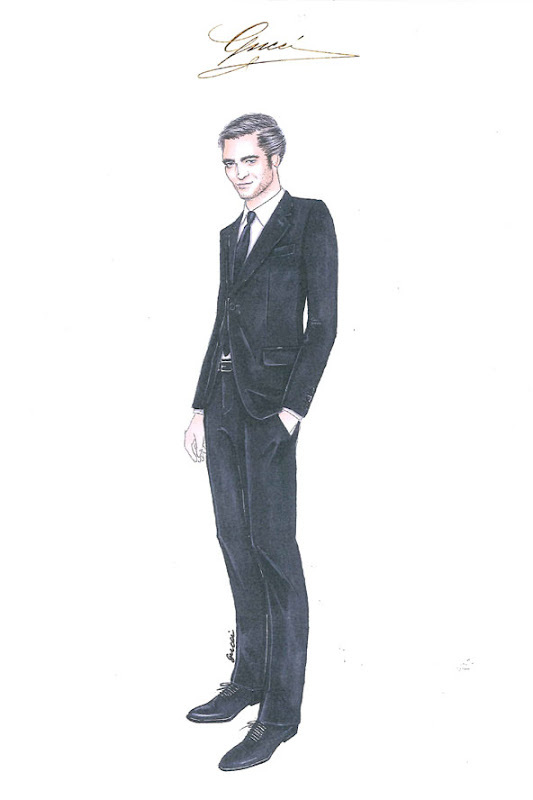 “We are so pleased to work with Robert onCosmopolis and to create an effortless and classic style for his character,” the fashion house’s creative director, Frida Giannini, shares. French distributor Pierre-Ange Le Pogam had only great things to say about Rob, when asked about him at Cannes. Translation via. The movie just got screened for the press, did you get any reactions yet? I did and so far I only got compliments for David Cronenberg on the movie. A lot of people were thrilled to finally discover the movie. I read an article in a daily newspaper that David will be the winner of the ceremony by K.O. It's a phrase that's delightful to hear even if I saw other movies at Cannes that are really good and on a high level. We know that Cosmopolis is a big movie that is extremely contemporary and modern. 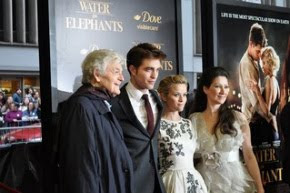 I told you when we saw each other a few days ago, I recommend everyone to go see it because it has not only a great director and a strong subject but it's also Robert Pattinson and the other actors that give everything they've got, and who act on an amazing level. A little word about Robert Pattinson, he's attracting all the attention today and he took a lot of risks by working with David Cronenberg. 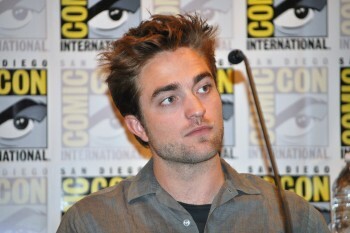 Do you think he succeeded on his big break since Twilight and that he became a credible actor when it comes to cinema? It's obvious that he's a big start when you see the crowds he draws in on the croisette. He's a huge star but he's incredibly serious, an extraordinary movie fanatic and he's incredibly intelligent compared to the image the media tried to paint him with for a few yers now. He's such a wonderful boy, he's a movie star in the popular cinema for sure but he belongs in the auteur cinema too, in such a natural way. He's an amazing guy! He has looks that help him become an actor but he uses them, put them on a different level. It's all about his spirit, his heart and the emotions he has that talk and express themselves in this movie. He doesn't show off/uses his looks. He's really, really good. We hope to keep on bringing you the latest from Rob's Cosmopolis promo tour which makes its next stop in Portugal on Monday. So stay tuned!